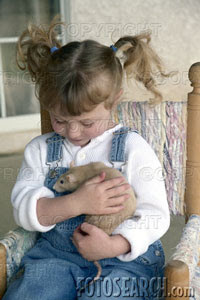 I love seeing pictures of children with rats. Gives me hope that maybe someday rats will be more accepted. 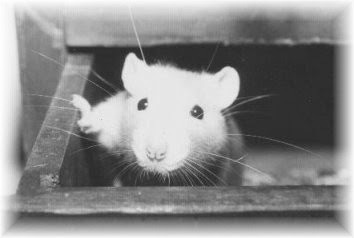 The younger children are exposed to rats the better... hopefully when they are adults they will still love rats and the more rat lovers out there, the better for rats. Sorry for the 'Fotosearch' Logo. Can you believe if i wanted this photo on my blog without the Fotosearch log it would cost me $49.99. That's a little spendy!